This article was originally published on Sentry. Thank you for supporting the partners who make SitePoint possible. One of Sentry’s more powerful features comes with languages like Python. In Python, PHP, and the JVM, we’re able to introspect more deeply into the runtime and give you additional data about each frame in your call stack. At a high level, this lets you know things like calling arguments to your functions, allowing you to more easily reproduce and understand an error. Let’s dive into what this looks like, and how it works under the hood. While this gives us an idea of the type and location of the error, it unfortunately doesn’t help us understand what is truly causing it. It’s possible that it’s passing an integer or a NoneType, but, realistically, it could be any number of things. Guessing at it will only get us so far, and we really need to know what function actually is. Another benefit of logging like this is that it could carry over to production. 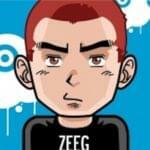 The consequence is generally you’re not recording DEBUG level log statements in production as the volume can be significant and not very useful. It also often requires you to plan ahead to ensure you’re logging the various failure cases that could happen and the appropriate context with each. For the sake of this tutorial, let’s assume we can’t do this in production, didn’t plan ahead for it, and, instead, are trying to debug and reproduce this in development. The Python Debugger (PDB) is a tool that allows you to step through your callstack using breakpoints. The tool itself is inspired by GNU’s Debugger (GDB) and, while powerful, often can be overwhelming if you’re not familiar with it. It’s definitely an experience that will get easier with repetition, and we’re only going to go into a few high level concepts with it for our example. We’re limiting this to the exception, as it’s common you’ll have code that runs successfully most of the time, sometimes in a loop, and you wouldn’t want to pause execution on every single iteration. So we’ve identified the problem: function is a NoneType. While that doesn’t really tell us why it’s that way, it at least gives us valuable information to speed up our test cases. So PDB works great in development, but what about production? Let’s look a bit more deeply at what Python gives us to answer that question. 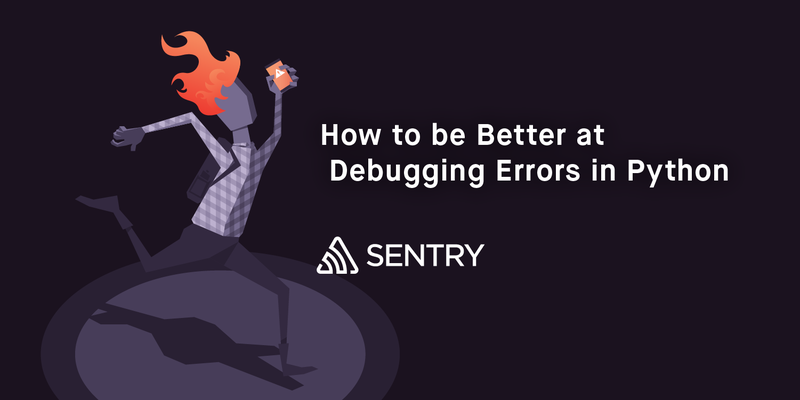 This was one of the first features we built in Sentry and, to this day, it remains as one of the most valuable debugging components we can provide. While we’re not able to always give you the details needed to reproduce an exception, in our experience it’s very rare that we actually need to manually instrument something to understand the context and, ultimately, resolve the issue. If you’re curious about the full implementation, which also utilizes other various components form Python’s traceback structure, you can always take a look at our Python SDK’s source code on GitHub. In PHP and the JVM, the approach is slightly different due to the runtimes and, if you’re interested, you’ll also find those repositories on Sentry’s GitHub. If you’re using Sentry, we’ll generally automatically instrument things for you, though the JVM requires a little bit of configuration (docs coming soon). David Cramer is the CEO and founder of Sentry.